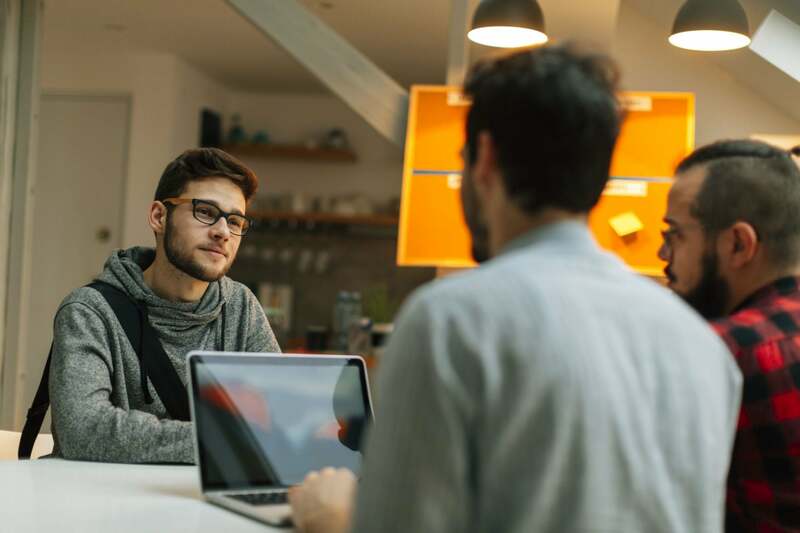 Forty-six percent of newly hired employees will fail within 18 months, while only 19 percent will achieve unequivocal success, according to a study by Leadership IQ. Of those that fail, 11 percent lack the necessary technical skills. The remaining 89 percent have other difficulties integrating into the workplace. That statistic — the 89 percent – is startling, but even more startling is that a majority of employers are not addressing it sufficiently. How many interviewers make a formal assessment of cultural fit? Even the most impressive candidate may turn into a mis-hire if he or she onboards into a poor cultural fit. At the same time, cultural fit should not become a euphemism for hiring a bunch of people who look or think just like you. “Don’t hire people you know.” If you do, you’re not going to get the best fit for your organization. An organization that selects for the highest performers cannot possibly also be a homogeneous organization. It’s also worth assessing if your culture is what it should be. Let’s say you interview someone who tends to be very frank, and therefore irritates people. In your culture, people tend to speak indirectly about sensitive matters. They say, “If I could make a suggestion” and “perhaps” before saying, “We’re screwed.” On the one hand, you might say this person is going to irritate folks. On the other hand, is your firm burying problems rather than addressing them? Every hire shapes future culture; the new person might be an infusion of useful straight talk. 2. Obtain data on a candidate’s behavior, values and most preferred/least preferred company culture. I recommend to screen for cultural fit values and technical skills separately, in order to minimize the risk of missing something. Some firms make a point of screening for cultural fit, before even bothering with the technical fit interview, on the grounds that it’s a waste of time to do otherwise. The candidate’s point of view.